A properly maintained vehicle will last longer than any a one that has hit the automotive shop years ago. It will last longer, give better performance and will be your best investment ever. You can achieve all these amazing features in our automotive workshop Brown’s Automotive. 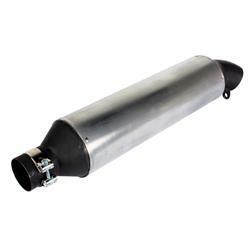 We have the best automotive technicians for the inspection and repairing of the vehicles. So, when you are taking your vehicle to our shop, get ready to see some real action. Our technicians are fully familiar with all types of makes and models of vehicles. You will not be disappointed in our service and we can guarantee you that. After the servicing of your vehicle in our workshop, it will look like coming back from the factor. 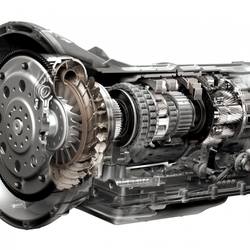 We have automotive services performed by the experts. 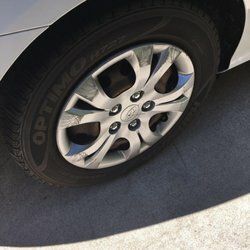 Just bring your vehicle to us for enjoying our service. Below are some of our quality automotive services. 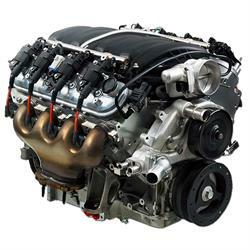 Keep the engine of your vehicle smooth and working with Brown’s Automotive engine repair service. 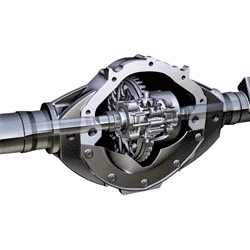 Reenergize the transmission power of your vehicle and its system through proper servicing of our company. 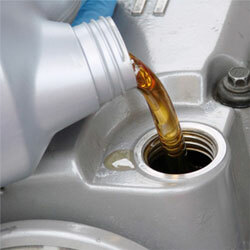 The best way to keep the engine of your vehicle running is to change the oil from time to time. 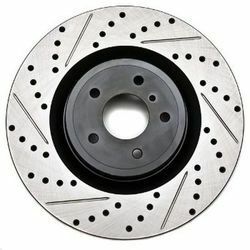 The brakes are a crucial part of the vehicle. So, it needed to be maintained all the time. 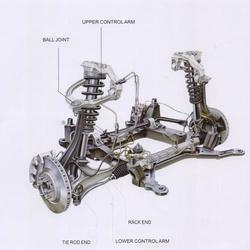 Keep the balance of your vehicle in steady condition with our suspension. 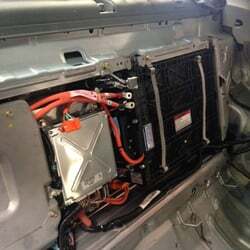 Maintain the proper supply of power to your vehicle’s engine with hybrid batteries repair service. 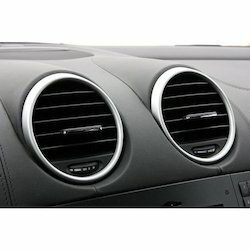 Tired of the scorching heat of the engine and vehicle? Try the new air conditions for vehicles.